Orders can be shipped via courier for £5 + vat (£6) or via Royal Mail for £2.37 + vat (£2.84). You can also choose to collect your order from our Cambridge location. Orders placed before 3:30pm for in-stock items are normally shipped on the day they are placed or on the next working day. Once they ship they will be delivered via your chosen delivery method, outlined below (note: BFPO, non-mainland UK, and Highlands & Islands addresses may take longer). 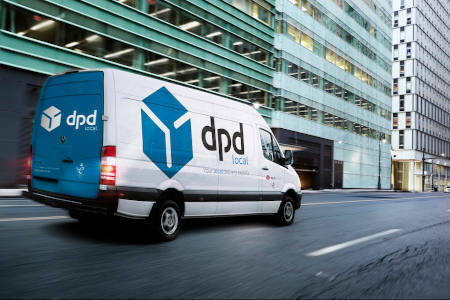 DPD Local courier delivery - £5 + vat (£6). Delivery is normally next working day once the order is shipped (so you should have your order, at most, within 2 working days of placing it, if it is placed before 3:30pm). Delivery takes place between 9am - 5:30pm. Someone must be at the address to sign for the item - you can setup an alternative shipping address during checkout. 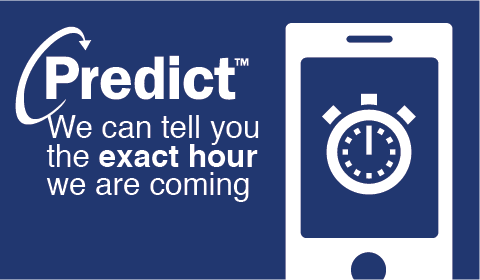 You will receive a notification from DPD Local via email and/or SMS the day before delivery, and on the morning of delivery, which will let you know the hour slot in which the delivery will take place. This can be rescheduled by you for another day, and you can also instruct DPD Local to deliver to a neighbour (any address with the same postcode). 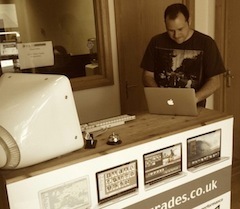 Orders shipping with this method to non-mainland UK, BFPO, and Irish addresses will use an alternative delivery method. Postal delivery - £2.37 + vat (£2.84). 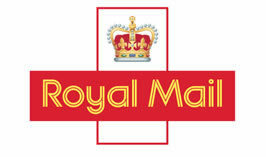 Mainly intended for small items, this service will see your order shipped via Royal Mail recorded delivery. You can use this service on larger items, however we may dispatch the order via Royal Mail Special Delivery, or with a courier, at our discretion. Delivery is normally 1 - 3 working days once the order is shipped, but please be aware the Royal Mail does not guarantee timescales for the recorded delivery service. We will allow 10 working days before an item is assumed to be lost in the post, at which point we will refund or reship the order. Collect from store - FREE. 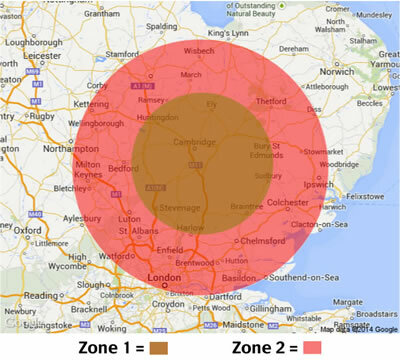 You can choose to collect your order from our Cambridge office. You will receive an email when your order is ready for collection - this is normally within 1 working day from the date of order, if the order is placed before 3:30pm. What to do if there is a problem? Occasionally there can be problems delivering an order. Don't worry we'll sort it out as quickly as we can. You can either call us with your order reference number (this will be on your email order confirmation) on 01223 833412, email us or use our live chat service. Please note this is not an automated system, so you will get a reply during normal business hours. For information on our returns policy, please see our Terms and Conditions.